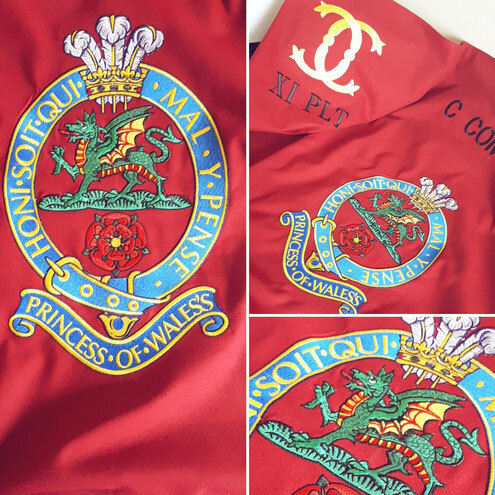 your embroidery service for custom-made products. Provided with an image and layout of the desired item we will provide you with material options and design option to meet your budget needs. For inquiries please feel free to get in touch. Patches are a big part of the business and can range from a singles order to a couple of hundreds. They can be made as sew-on, iron-on and with velcro backing. Flags are another big part of the company . Any shape or size (square, rectangle or triangle) is possible. 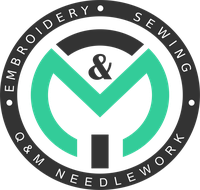 This is the category for any material that you can embroider. For example a bathrobe, towels, baby blankets and more.